In a divided Washington, few causes have as much bipartisan support as prosecuting WikiLeaks founder Julian Assange. Many Democrats seethed when the radical transparency activist humiliated Hillary Clinton by publishing the content of her campaign chairman’s inbox. Most Republicans haven’t forgiven Assange for his publication of U.S. military and intelligence secrets. Much of the American media establishment holds him in contempt as well. U.S. officials clearly have been itching to get their hands on the 47-year-old ex-hacker for some time; he has been a thorn in Washington’s side for almost a decade. And Assange’s longtime claim that prosecutors secretly were preparing charges against was vindicated late Thursday when his name accidentally surfaced in an apparently unrelated legal filing. A person familiar with the situation confirmed that charges against Assange have in fact been filed under seal. The person spoke to The Associated Press on condition of anonymity because the charges have not been publicly announced. 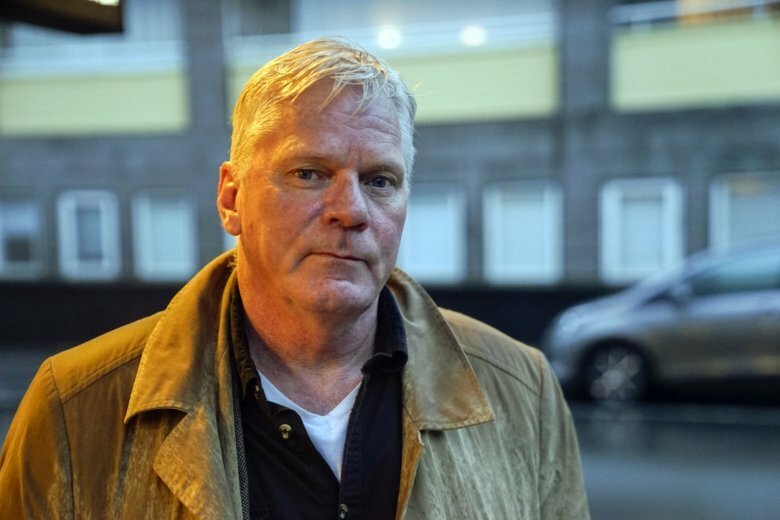 “A very black day for journalism,” is how WikiLeaks’ recently appointed editor-in-chief, Kristinn Hrafnsson, described the development during a brief interview in Reykjavik, Iceland. The American Civil Liberties Union and a host of other groups have also voiced their disquiet. The nature of the charges isn’t clear. Until recently, most discussions of prosecuting WikiLeaks involved the Espionage Act, a century-old law that was used to imprison former Army private Chelsea Manning, arguably WikiLeaks’ most important source. But the act has been used so far to prosecute sources who had sworn an oath or signed a non-disclosure agreement — not publishers. Goitein says such distinctions are irrelevant when it comes to free speech rights. “The First Amendment doesn’t use the word ‘journalism’ and it doesn’t apply only to journalists. The First Amendment protects anyone who publishes information, regardless of whether they carry the mantle of journalism,” she said. Bastiaan Vanacker, program director for the Center for Digital Ethics and Policy at Loyola University Chicago, said it was the difficulty of separating WikiLeaks from more traditional media outlets that convinced the Justice Department to shy away from pursuing Assange more aggressively during Barack Obama’s presidency. He cautioned that the leak of the sealed charges didn’t necessarily mean the Trump administration was taking a tougher line. “It’s very well possible that there are new facts that came to light that perhaps would give a stronger case for prosecution,” Vanacker said. In particular, he wondered if the government was pursuing Assange in connection with his publication of CIA surveillance software beginning in March 2017, something Vanacker speculated WikiLeaks might have tried to leverage in a bid to secure favorable treatment from President Donald Trump. A similar possibility occurred to independent journalist Marcy Wheeler, who noted that Assange tried to negotiate a deal with the Trump administration shortly before the CIA files started leaking. An extortion-related prosecution would still be bad news for Assange, of course, but as far as journalism in general, “that would not be as dire,” Vanacker said. Eric Tucker in Washington contributed to this report.